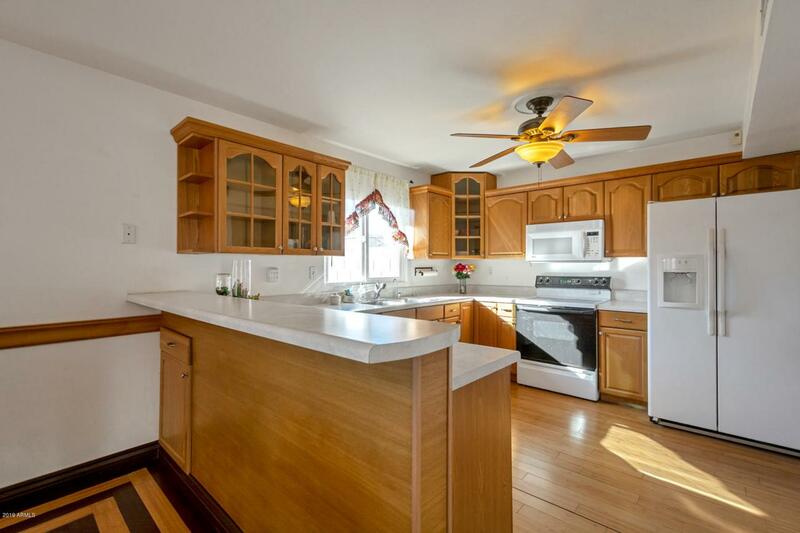 Well cared for property at a fantastic value! 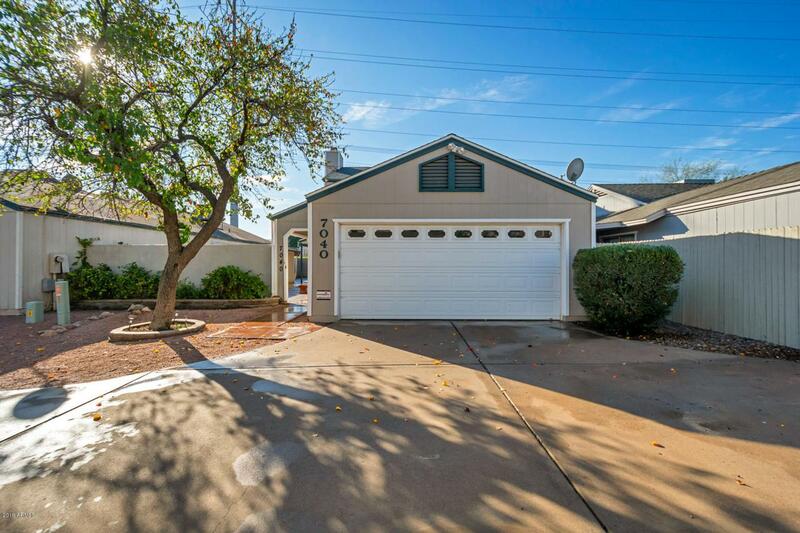 Located in the planned community of Cimarron this home sits on a preferred lot in the back of community. The larger driveway is unique & offers guest parking. Enter to your large private courtyard which expands your living area . Plenty of room for an outdoor living room, dining, entertaining. Grass pet area too! Inside you are welcomed wth warm custom wood & laminate flooring work throughout. 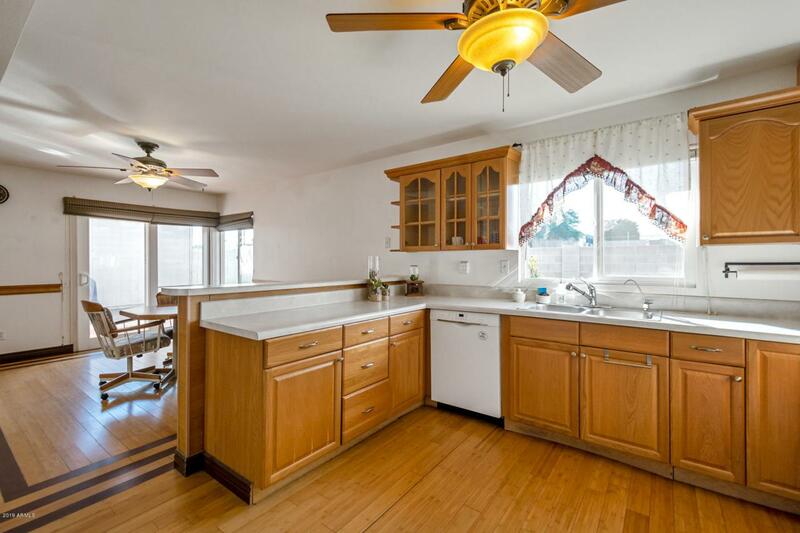 Open kitchen with upgraded cabinets. *Inside Laundry & pantry room. *Downstairs guest room makes for a great roommate or guest quarters, perhaps a home office? 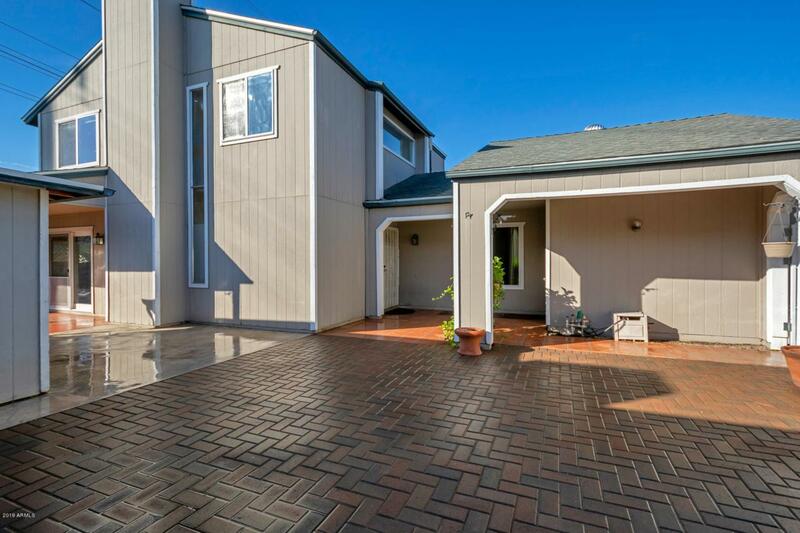 * Upstairs a 4th bedroom (Den) was added making this home one of the larger in the community. * 2 Car garage * Large Outdoor Storage Shed. *Fireplace. Great commuting location!